One of the biggest maritime festivals in Europe, each year Falmouth town hosts hours of free shanty performances with local cafes, bars and restaurants putting on their own entertainment with amazing food and drink to tempt you in. Don’t miss the ticketed Gala Concert too as proceeds go towards the incredible RNLI. 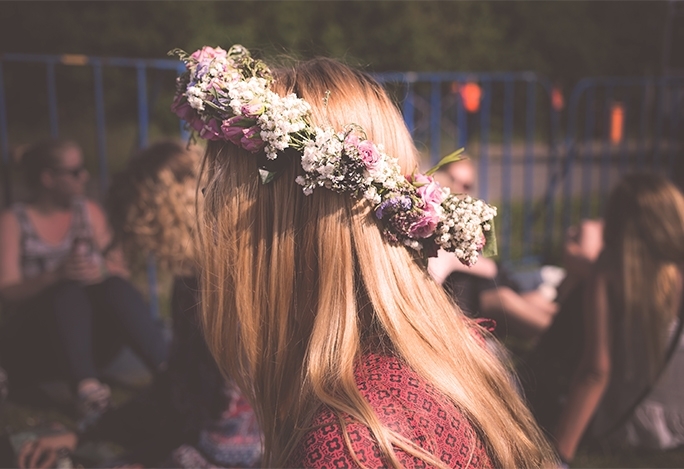 Owned by the St Germans family for hundreds of years, they invite you to enjoy poetry, music, fashion and flowers for a magical weekend in the grounds of Port Eliot House in Saltash. With canoe rides on the river, cooking demos in their Big Kitchen and rocking music on the Park Stage, there’s fun for the whole family. 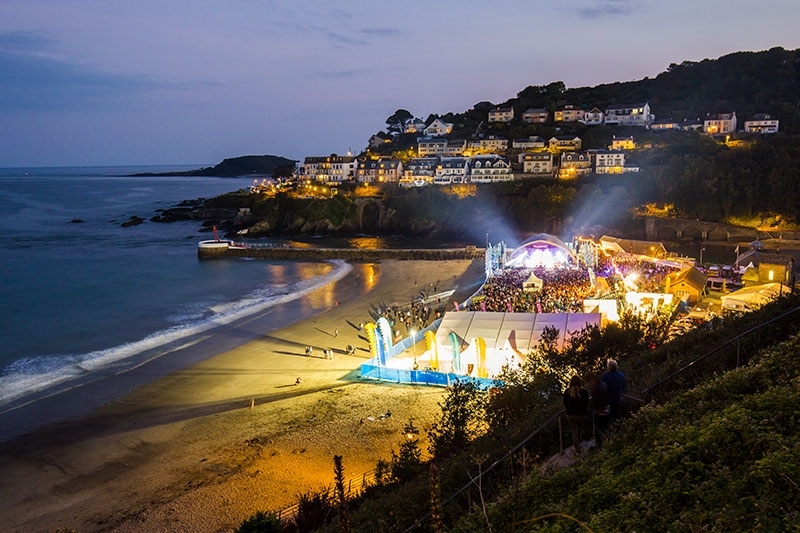 Here in Newquay, our local and now not-so-little cliff top festival this year sees the likes of Two Door Cinema Club, Jamiroquai, Alt-J and The Flaming Lips coming to play the UK’s biggest surf and music festival. 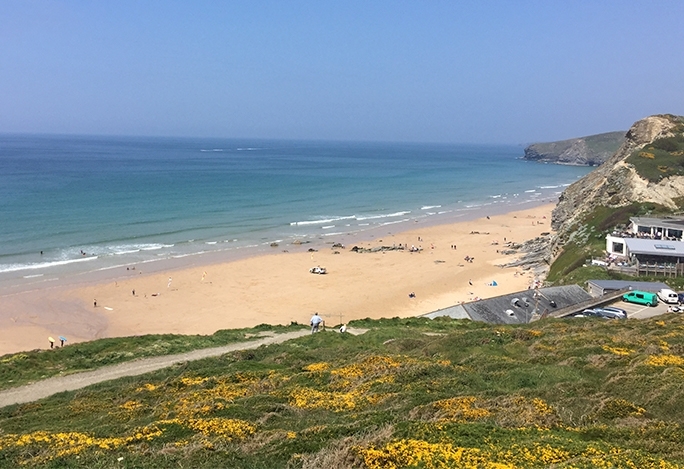 Alongside the music at Watergate Bay, one of the biggest surf competitions in the UK can be found down on Fistral beach in town with live music, food, drink and shopping stalls next to the iconic Headland Hotel. 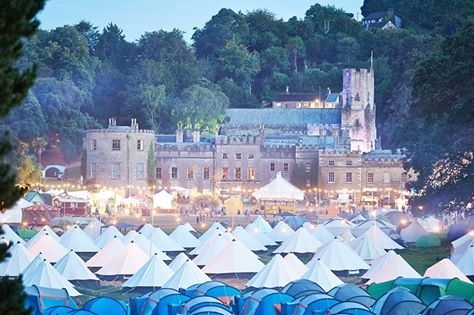 Known as a ‘grown-up’ music festival where camping isn’t a prerequisite, the Looe Music Festival is a three day party on the beach, with Looe’s town transforming itself into a Mecca of culinary delights and entertainment on every corner. This year, Lulu and the Happy Mondays take to the stage alongside many other local and international acts.